You can get in contact with our professional auto glass technicians by either phone or email. 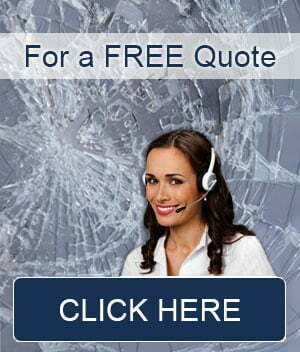 Our mobile windscreen replacement service operates in Sydney, NSW. We can repair and replace all types of car glass. If your vehicle has damaged auto glass give us a call now! We will have you back on the road again in no time.